Leading Authorities, Inc. has long understood the powerful synergy between speaking and publishing. Having a great book that supports a speaker’s message is critical in today’s competitive marketplace. LAI Literary is Leading Authorities’ resource for talent seeking to write and publish works of non-fiction. A collaboration between Leading Authorities, Inc. and Washington, DC-based literary agency, Ross Yoon, LAI Literary fields proposals and assists clients in conceiving, developing, and licensing future best-selling books. In addition, Leading Authorities helps our clients to promote and sell their books once they are published. In the past year alone, our team has helped sell hundreds of thousands of copies of books, and partnered with publishers and publicists to execute strategic book promotion events and campaigns. 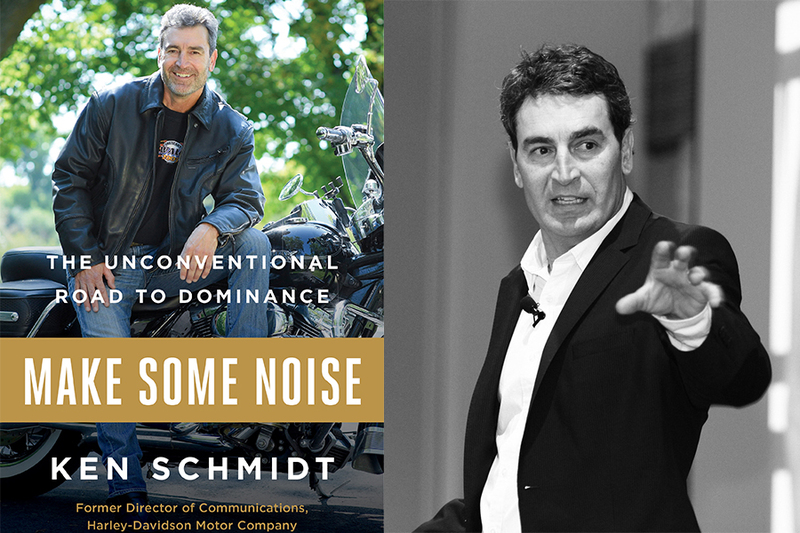 Ken Schmidt, the former director of communications at Harley-Davidson Motor-Company and one of the most sought-after speakers in the world reveals his exhilarating, innovative approach to creating customer loyalty and marketplace dominance in his recently-released book, Make Some Noise: The Unconventional Road to Dominance. Start your engine. Your journey to dominating competitors begins now. 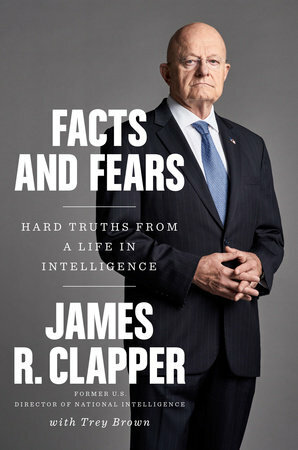 The former Director of National Intelligence (DNI), James Clapper, released his first book, Facts and Fears: Hard Truths from a Life in Intelligence, on May 22, 2018. Formerly the highest-ranking intelligence officer in the US, Clapper led the intelligence community through a time that saw rising tensions around the world and election meddling here at home. In his book, Clapper traces his career through five decades of national intelligence operations, the growing threat of cyber attacks, his relationships with Presidents and Congress, and the truth about Russia's role in the presidential election. In the wake of Snowden and WikiLeaks, he will also describe his efforts to make intelligence more transparent and to push back against the suspicion that Americans' private lives are subject to surveillance. His book is highly anticipated and will be full of stories and insights that will likely get quite a bit of press. 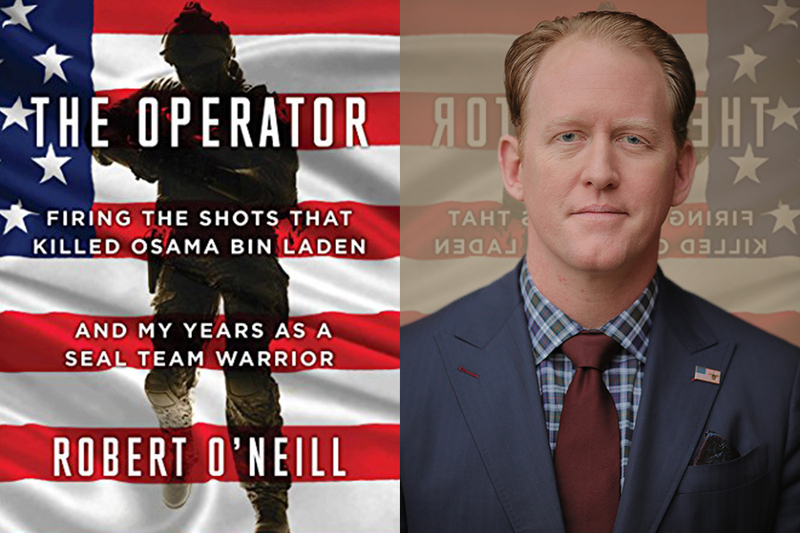 Decorated US Navy SEAL, Robert O’Neill, released his memoir, The Operator: Firing the Shots that Killed Osama bin Laden and My Years as a SEAL Team Warrior, on April 25, 2017. The Operator describes the nonstop action of O’Neill’s deployments in Iraq and Afghanistan, evokes the black humor of years-long combat, brings to vivid life the lethal efficiency of the military’s most selective units, and reveals firsthand details of the most celebrated terrorist takedown in history. The memoir, which was approved by the Department of Defense (DOD), reached the number three spot on the New York Times best-sellers list. No Barriers is Erik’s response to that challenge. It's the moving story of his journey since descending Mt. Everest: From leading expeditions around the world with blind Tibetan teenagers to helping injured soldiers climb their way home from war, from adopting a son from Nepal to facing the most terrifying reach of his life: to solo kayak the thunderous whitewater of the Grand Canyon. During Erik's journey, he meets other trailblazers―adventurers, scientists, artists, and activists―who, despite trauma, hardship, and loss, have broken through barriers of their own. These pioneers show Erik surprising ways forward that surpass logic and defy traditional thinking. 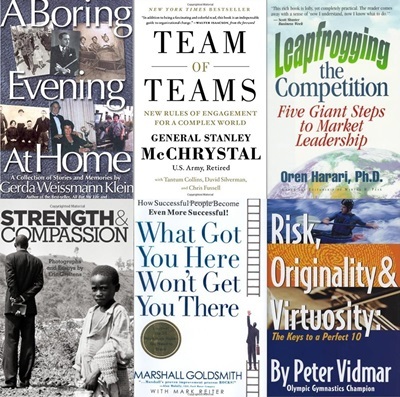 Gail Ross, President of the Ross Yoon Agency, represents a variety of important commercial nonfiction. 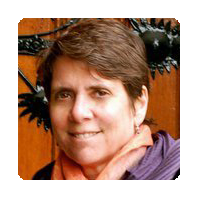 She and her team work closely with first-time authors and have earned a reputation in the industry for providing rigorous, enthusiastic editorial guidance at all stages of the publishing process. She says that each of her projects must meet two criteria: It must make her daughters proud and offset their college educations. She sincerely believes in the phrase: Books Change Lives. She encourages her writers to view themselves as members of the literary community, helping each other toward success. 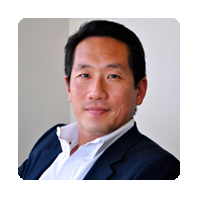 Howard Yoon is a literary agent and principal of the Ross Yoon Agency. He started as Gail's literary assistant in 1992 and since then has worked as an editorial director, ghostwriter, foreign rights manager, and book consultant and editor. In 2000, he founded AuthorsOnline, an online marketing and promotional site for established authors. In 2004, he co-wrote a book on the non-profit sector, Begging for Change, which won the Terry McAdams price for best book on the nonprofit sector. Howard looks for original voices and experiences. His strength is in helping talented authors find their place in the book world. He loves working with first time authors but also enjoys helping guide veterans with career decisions and new book ideas. The Ross Yoon Agency’s Principals, Gail Ross and Howard Yoon, have specialized in the adult nonfiction book market for more than 25 years. Gail, a media lawyer, and Howard, an award-winning author and professor of narrative nonfiction, have strong relationships with every major publishing house in New York and abroad. Their clients include CEOs, top doctors, journalists, and entertainers; while many of their clients have some form of professional writing experience, a majority are first-time book authors. In the last 18 months, close to half of the books in the Ross Yoon portfolio have hit the New York Times best sellers list. Their knowledge of market trends and editorial guidance has also led to Pulitzer Prizes, National Book Awards, and movie options. In its first year, LAI Literary successfully landed book deals in the seven figure range for our clients.